Become an ACAA Corporate Partner! 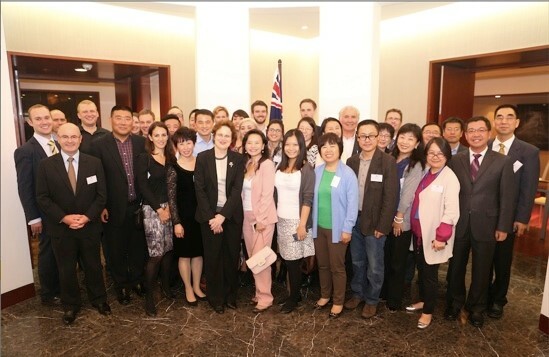 The ACAA is the largest Australia-China people-to-people network and serves as a high-profile umbrella not-for-profit NGO with the aims of promoting Australian education via the success of alumni, and supporting alumni in China through business and social networking. 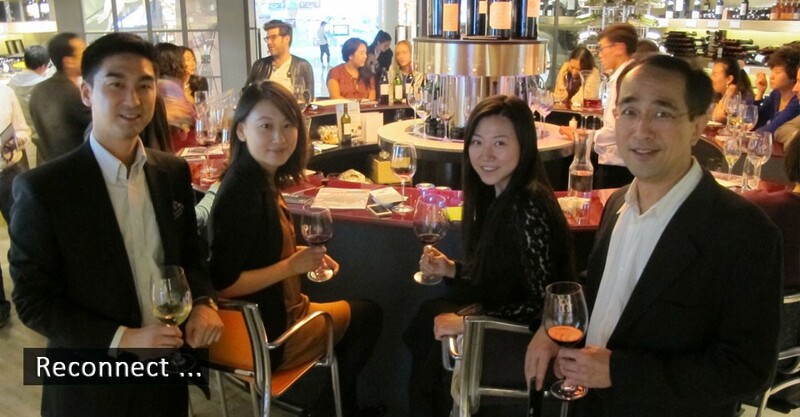 With currently 19,000+ alumni members across China (including Hong Kong & Taiwan), a corporate partnership is an outstanding opportunity to raise the profile of your organisation through direct communication with potential customers, employees and collaborators whilst supporting a sustainable not-for-profit organization here in China. A corporate partnership with ACAA lasts at minimum one year, however we are very keen to develop strong, long-term relationships with all of our partners. For further details, please click to download the 2018 ACAA Corporate Partner Proposal. Who Can Become an ACAA Corporate Partner? All non-university stakeholders with a relevant fit to the ACAA can become an ACAA Corporate Partner. The ACAA will consider establishing Corporate Partners across particular industries, for example, ACAA Corporate Partner in Banking and Finance; HR and Training, E-Commerce etc. Why ACAA is Establishing Corporate Partnerships? The ACAA has grown to work with 20+ Australian partner Universities from across 7 states and territories.